You, can make a difference. In Cedar City, we care about our community, we care about people, and we definitely care about our animals. 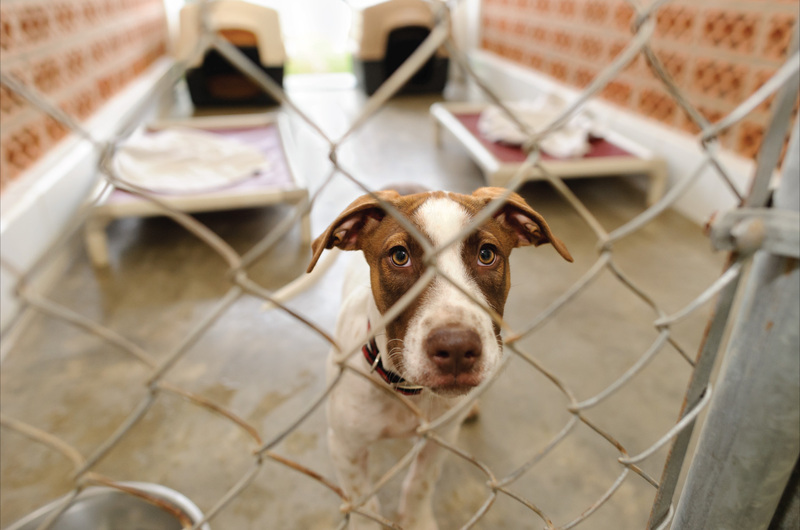 This is why our community is embarking on a $1.2 million-dollar campaign to build a state-of-the-art animal adoption shelter designed to answer the community's call to provide better behavioral and medical care for the many animals in Cedar City. Approximately 6.5 million companion animals enter U.S.animal shelters annually with an estimated 1.5 million shelter animals euthanized (ASPCA). Several years ago, a group of community advocates, along with the Mayor and City staff, recognized a growing need in our community for better animal welfare and control. 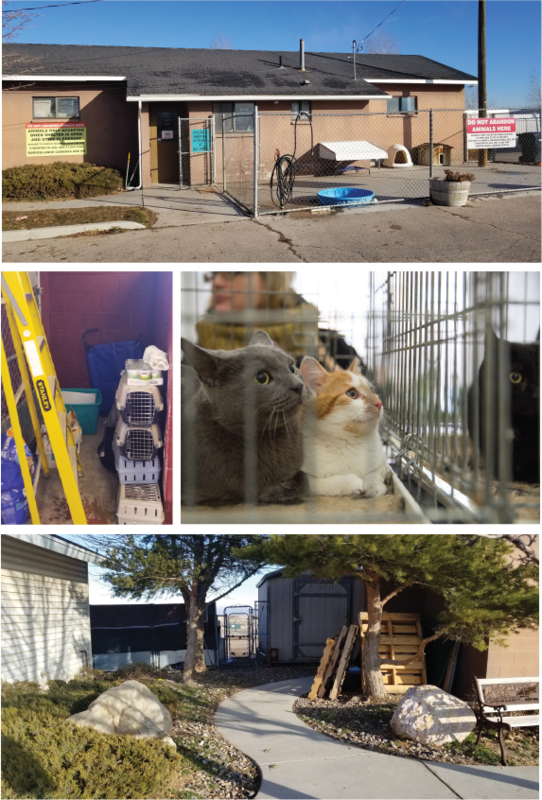 Over the last three years Cedar City’s current animal shelter has seen a 30 percent increase in surrendered animals.In 2018 alone, over 1,400 animals were brought to the shelter—cats, kittens, dogs and puppies alike. With these significant increases, a new, larger facility is needed to continue to support our expanding needs and lifesaving mission. The existing 60-year-old facility is a converted coal storage building and is completely inadequate for its current use. As we look to the future, our first priority is to replace the aging and increasingly hazardous environment in which the animals now live. The animals are housed in very small rooms with no quarantine areas for sick animals which increases the spread of disease and risk of infection. Our staff currently work in cramped spaces that are hard to sterilize correctly with poor and ineffective ventilation. Other areas of concern include a lack of indoor and outdoor runs to exercise the animals, lack of staff showers and laundry, and no dedicated space for community education and training—all of which hinder the successful placement of the animals. The number of received animals is increasing (over 30% in 3 years). Community education and programs are limited by lack of space. Inadequate space for quarantine and exercise areas. Staff offices are located apart from the animals in another building. Our ultimate goal is to provide a safe haven for each animal that enters our shelter. A no-kill, home-like shelter designed to help promote adoption. 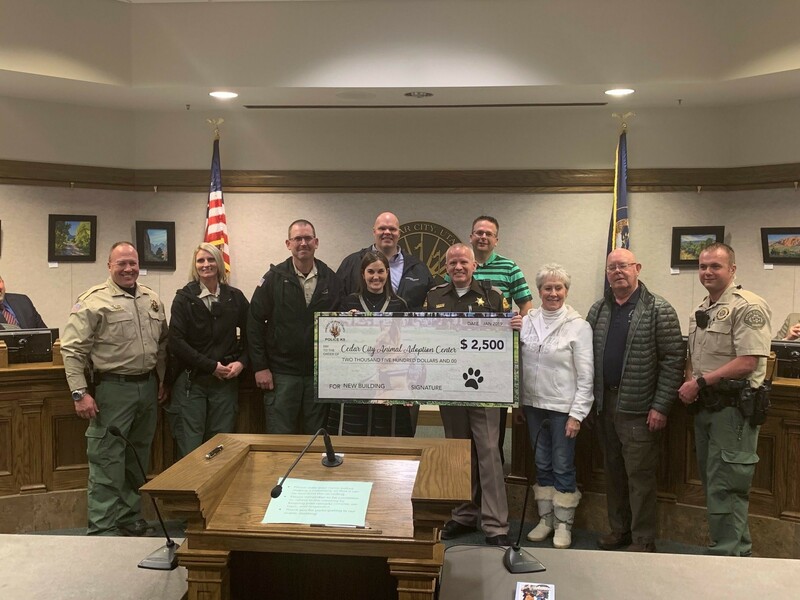 We want to engage with the community by providing education and training so that Cedar City's citizens will understand what services and resources are available for their animals. We hope to become the model shelter in the Southwest Region. Click below image to view in full screen. Expanded programs and services to meet community needs. A more accessible location with adequate parking. 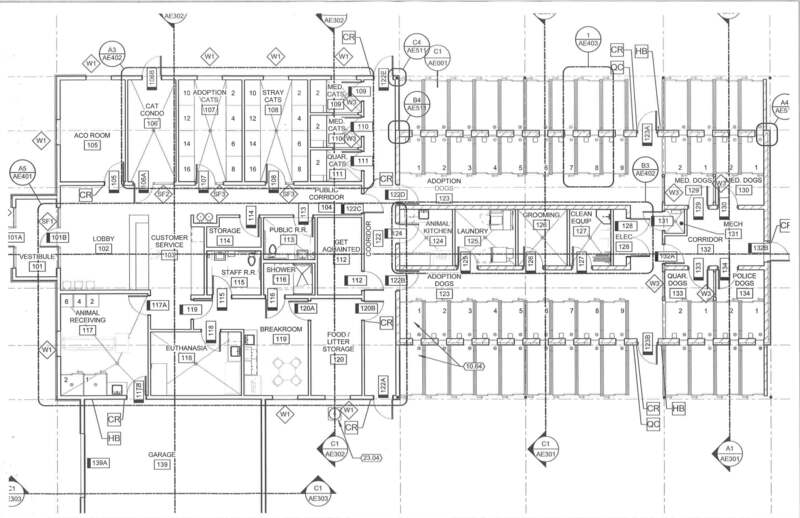 Enhanced staff facilities and areas for veterinarian services and grooming. Expanded area for vetting animals for adoption. Staff showers and laundry area. This project stands alone as the single most important project to assist with local animal welfare in our community. If you care about animals, if you care about our community, support this wonderful project. "Dogs are better than humans because they know but do not tell"